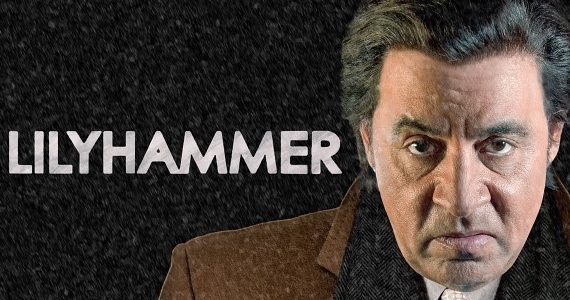 Click on the link above to see the Netflix / Lilyhammer page! Hi ,Jean Robb here As many of you already know the only time I post anything other than charity stories on my blog is to talk about my brother Teddy and Netflix. 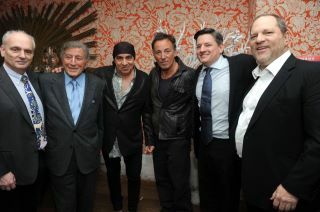 I'm so proud of all the things Teddy has done. 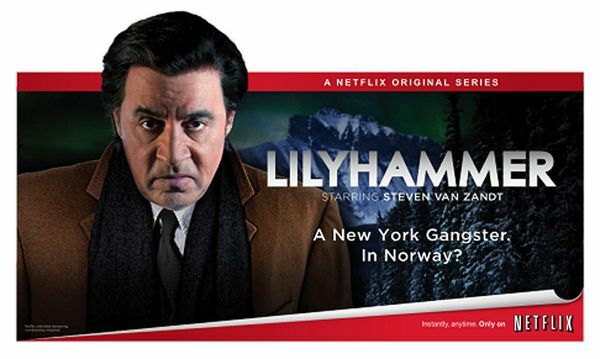 Starting in February, Netflix subscribers will have the chance to view the service’s first original series ‘Lilyhammer,’ starring Steve Van Zandt of ‘The Sopranos.’ Here's all the information you'll need to tune in! Ted Sarandos, chief content officer of Netflix, announced in Cannes that Netflix is adding Norwegian-produced TV show Lilyhammer to its original programming lineup. 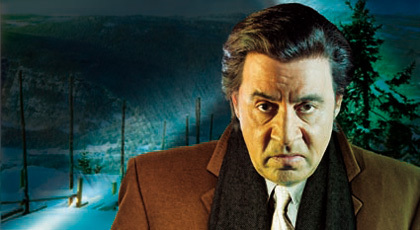 Stevie Van Zandt, who so memorably played mob consigliore Silvio Dante in The Sopranos — plays a Mafioso who testified against his former boss in New York and winds up relocated to the Norwegian countryside as part of the Witness Protection Program. Lilyhammer will premiere on Netflix in February 6th, 2012 with Netflix acquiring the 8 episodes from the show’s first season as well as the upcoming 8-episode second season. 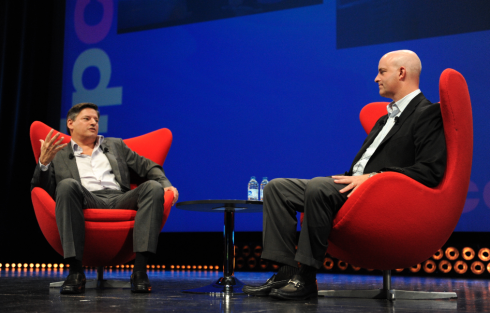 Sarandos, who was being interviewed by Miramax CEO Mike Lang, said that 60% of viewing on Netflix’s newly separated streaming business is for TV episodes, with Mad Men and Breaking Bad being most popular. Deadline understands that Netflix, which is on the hunt for original programming, has also had talks about reviving Arrested Development with 20th Century Fox TV. Netflix surprised Hollywood in March by outbidding major TV networks for the rights to the David Fincher/Kevin Spacey drama House Of Cards. Signaling that it's embracing users' preference to watch multiple episodes of their favorite programs as a "marathon," Netflix won't be spacing out the eight shows of its first season of the comedic crime series over several weeks. "If you love the first episode, there is no need to wait until next week, or to set a DVR, to catch the next one," Netflix's chief content officer, Ted Sarandos, said in a statement Tuesday.